There are a million things you can bring on your Walt Disney World trip, but some become more important than others when you find yourself lugging around a 20-pound bag in 90-degree weather–especially when some of them can save you a lot of money! As you may very well already know, Disney World is expensive and in-park purchases can add up really quick. 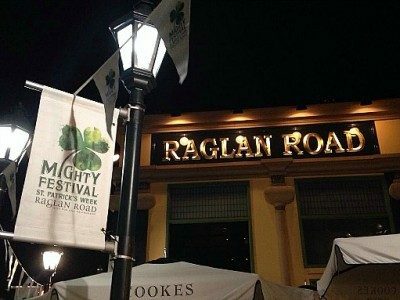 It’s hot, you’re tired, your kids won’t stop complaining; it’d be easy to buy a round of Dasani water bottles and a few souvenirs just to keep everyone happy and on pace. However, you can save so much money by skipping these convenience buys and packing these money-saving essentials in your backpack. If you’re like me, the most dangerous part about Disney World isn’t the merchandise or food, but reckless spending. If that’s the case, it’s a good idea to mentally set a limit on how much you’re willing to pay. But if you’re still like me, you know how easy it is to get swept up in the Disney magic and end up spending way over your mentally set budget, in which case you need a hard, physical limit to your spending. Boom! Disney gift card. A pre-purchased gift card that allows you to allot however much money you want onto it. You could even leave your credit cards at the hotel. This can really save you hundreds in overspending over the span of a trip. Even better is that you can give these to your little ones instead of swiping every time they beg you for a stuffed animal or a pretzel. They’ll get a huge kick out of this independence to buy whatever they want and you’ll be able to control how much you want them to spend each day. Odds are you already own a rain jacket, especially if you’re a Florida resident. These not only look much better than Disney ponchos, but cost nothing. Unlike the dollar store disposable ponchos, Disney World will charge you $9 for each one, which can add up quick if you’re with family or a large group. Bring your rain jacket instead of splurging on Disney’s ugly ponchos. 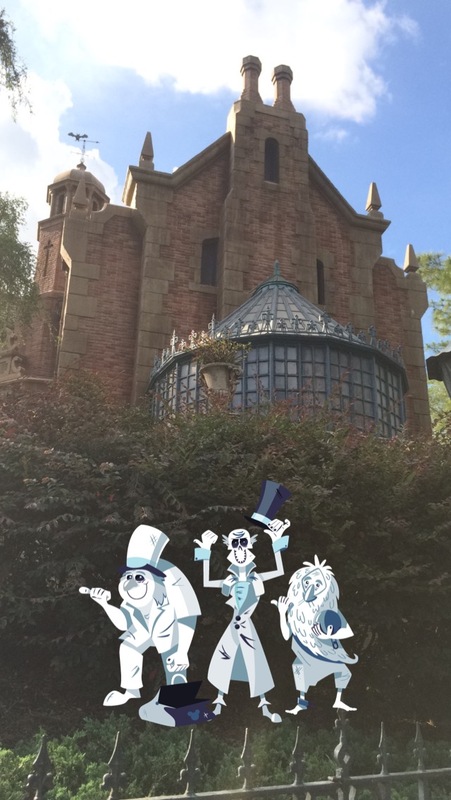 A long day in the parks means a lot of walking around outside and taking a bunch of pictures: not conducive to a long battery life. The last thing you want to do is sit on the floor by some obscurely placed outlet, wasting precious park time instead of moving around and enjoying your vacation. Worse yet, portable chargers are expensive at amusement parks. Disney World has a handful of portable charging system kiosks around the parks that charge $30 for one. 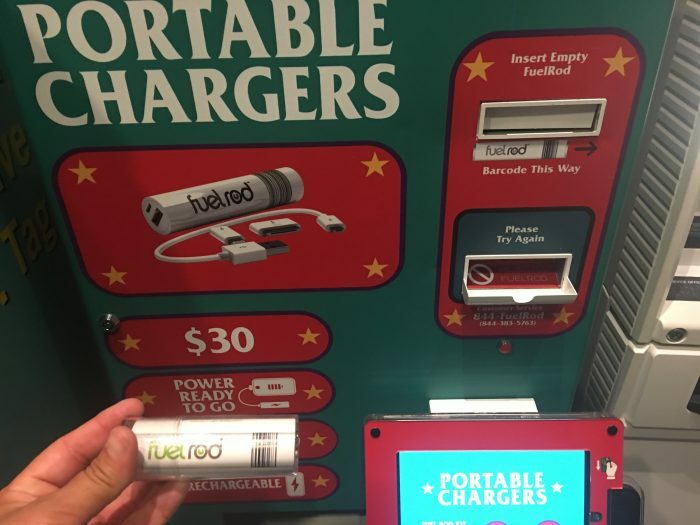 While it’s nice that you can switch it out with a new, fully charged one for free at the same kiosks, you could buy portable chargers for much less money outside of Disney World. 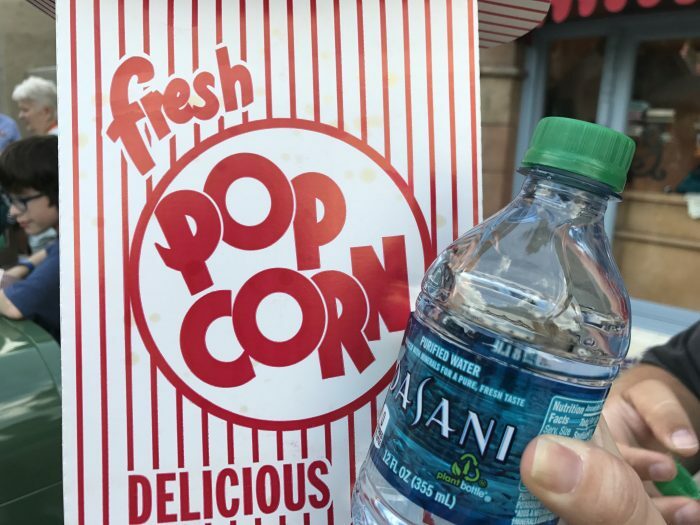 Dasani water bottles are $4 at Disney World parks and that can add up over the span of a day, especially when you’re walking thousands of steps in the Florida heat. It’s really easy to avoid spending this money by taking advantage of Disney’s water resources around the parks. Between all the quick service restaurants, windows and water fountains, you can easily go all day without spending a dime on water. While a popular Disney park hack is getting free cups of water at snack carts, it can eat up a lot of park time constantly stopping at snack carts and consistently waiting in long lines. With a reusable water bottle, you can get it filled at these carts, but also at water fountains all over the theme park and quickly stay on the go. On the same token, snack food can kill your budget before you know it at Disney World. The $5 popcorn, $5.25 mickey bars, $6.25 churros, and $7 pretzels are exorbitant rates that can take away from much better purchases like actual meals or unique souvenirs. My family of five almost always takes a snack break at one of these many carts when we’re between meals and need a break. Usually it can run us between $30-$50, which is crazy when you’re only dealing with popcorn and ice cream that costs a few bucks at a grocery store. Bringing a few granola bars or even pre-made sandwiches can save your family hundreds on midday snacks over the course of your Disney vacation. Sunblock is unsurprisingly a must for your Disney World trip even if it’s not during the summer. And Disney knows that. Many guests forget to bring sunscreen with them and end up paying outrageous prices at the resort lobby to save themselves from the scorching Florida sun. Instead of giving into $20 sunscreen, bring some sunscreen from home with you in your backpack at all times! 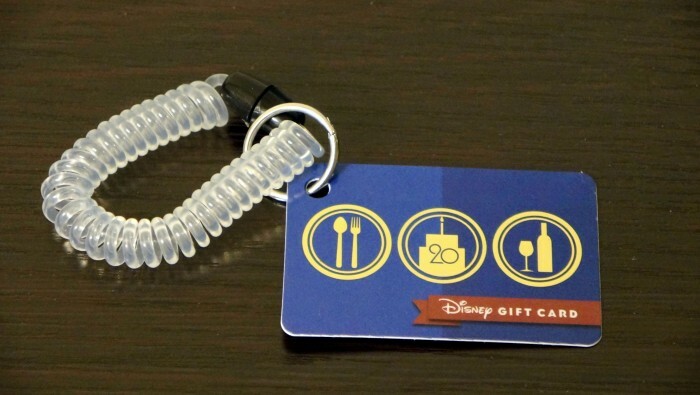 These six easy-to-pack items can cut down on unnecessary spending in the parks and leave money for special experiences and cool merchandise. Bring a backpack full of these essentials and you can save money and lead to a much more enjoyable trip. Visit TouringPlans for more advice on what to bring and what not to bring on your Walt Disney World vacation. 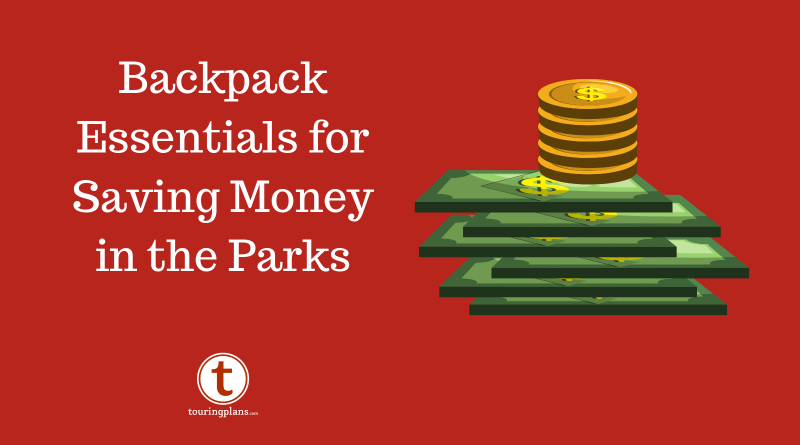 Are there any items that are major money savers for you that you must carry in your backpack? Any items that you would skip? Let us know in the comments. ← SATURDAY SIX – 6 Reasons We Love Epcot’s 2019 Flower & Garden Festival!